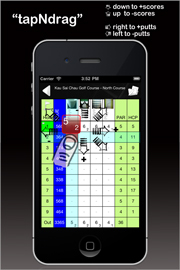 Designed and developed by Golf Teaching Professional. 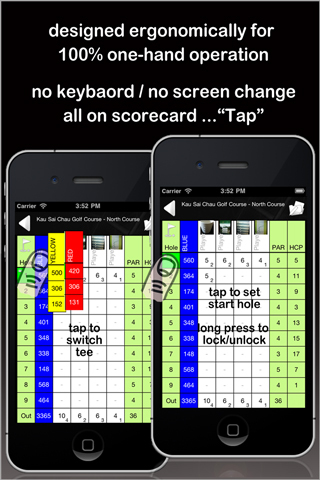 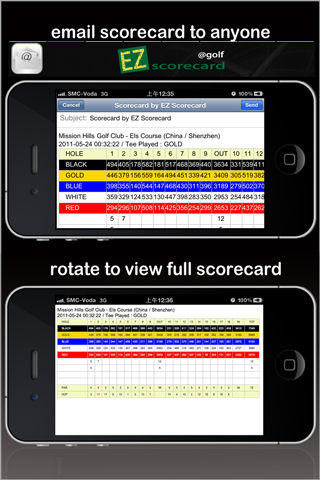 Notes: EZ Scorecard currently has course information in Hong Kong, Macau, China Guangdong area. 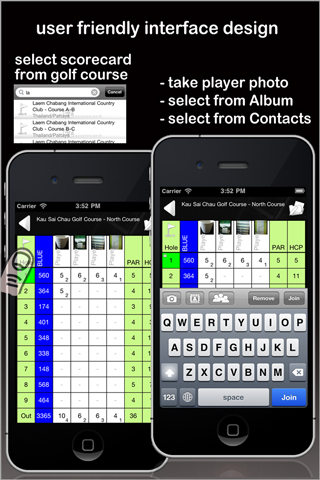 We’ll keep updating course information in our database. 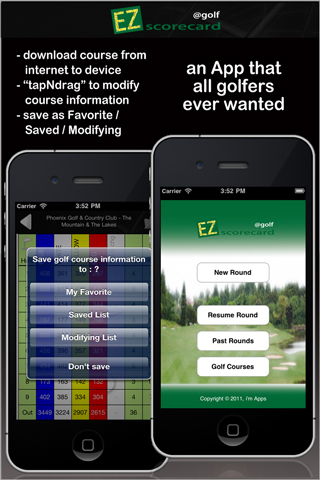 Or you can submit the course information to request update.